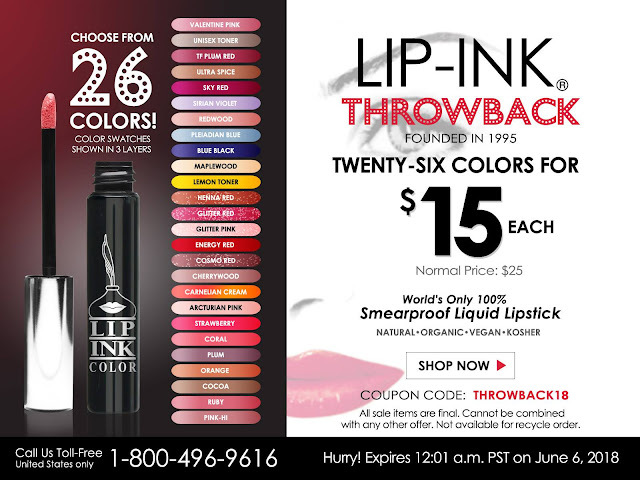 LIP INK BLOG: $10 off Lip Ink lip colors. Take advantage of Lip Ink's huge sale. This only happens once a year.